Mount your television on a wall of your choice with Magnetics USA high-quality adjustable TV mounts. 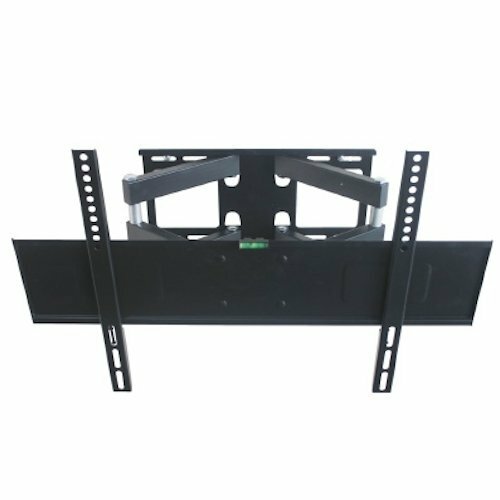 This Double Brace TV Mount accommodates screens between 32-70 inches. It can hold up to 110 pounds (50 kg) and can be adjusted to sit 2.95-18.5 inches (75-470 mm) from wall. As one of South Florida’s premiere export and wholesale electronics distributors, Magnetics USA has been serving its customers since 1991. If you have any questions about this product by Magnetics USA, contact us by completing and submitting the form below. If you are looking for a specif part number, please include it with your message. MRK Series 24U - 44U Open Frame Server Rackmount Rack Spaces: 40U Spaces, Depth: 26"